Prior authorization, is one of the major problems hospitals/clinics/and pharmacies have when dealing with their insurance providers. 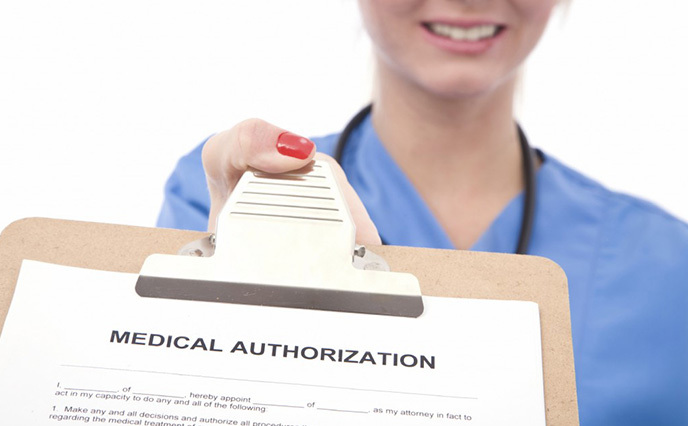 Cortex prior authorization helps the Clinicians and Pharmacies for obtaining prior authorization from insurance providers to get approval for their patients.Cortex is a fully master based prior authorization application with international standards. Cortex will help the physicians and Pharmacist to get prior approval for their patients with proper procedure codes. An enhanced patient registration system will record all the patient details and helps to generate the prior approval xml file with proper procedure code based on the diagnosis, and can attach a supporting document along with xml file. The concerned insurance provider will be connected through a webservice and approve the procedures and send a response with prior approval details and cortex will record the details from the response details. Cortex also will record the response code from the insurance providers and allow the physicians to resubmit the procedure authorisation. Whole activity related to this prior authorization will store in a database and which can be used for future reference. Cortex prior authorisation can be integrated with any kind of Clinical/Hospital/Pharmacy management system, use independant as well. Being a webbased application cortex can be access from any where in the world. Since cortex is a master based system, it will ensure the physicians to send an error free request.